Type: BOOKS. Detail: Efstratios Grivas. Product Code: 9786158071321. 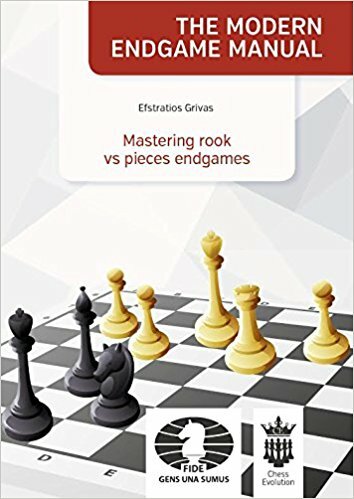 An endgame book dealing with situations with rook versus minor pieces. A great way to raise your endgame knowledge with the help of a Greek Grandmaster. Softback, 342 pages.